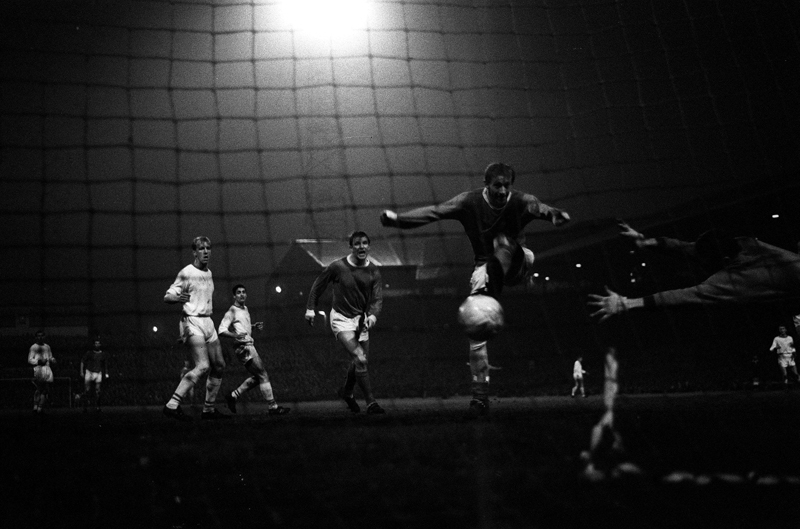 April 1965: Manchester United's Denis Law scores past Arsenal keeper Jim Furnell. United won 3-1 to become Division One champions. Yeah, what you got against thumbnails you prick! Only joking, come on, they are alot easier to navigate through. i think its gerard pique. oh wow I completely forgot he was at ManU… Thanks! Martin keown needs to be put down. Mate, I know Martin Keown, he’s a good family friend, and was one of the best players around, who contributed to Arsenal going a whole season unbeaten. Fam, blud, u dont know me, got no dons, u cant own me, get u solo one on one, seal ur fate, check-mate! Don, u Man.Utd fan yeh? Have u gone a season unbeaten? U could this season, I give u that, but maaaaate, the likelihood!